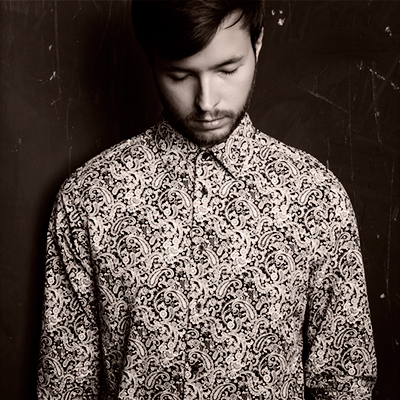 Eduardo A. Arreaza, aka Moony Me, is a German-Venezuelan producer and DJ living in Vienna. Since 2007 he’s been producing and releasing tracks on labels such as Uncanny Valley, In The Box Records, Rose Records, Toy Tonics and Secret Crunch among others. Mainly within the realms of House Music, his music is characterized by a fondness for Afro-American and Latin American genres (i.e. Soul, Jazz, Salsa, Disco and Funk), clever sampling and the usage of unconventional pitching methods. To this point, he has worked with artists such as Argy, Jacques Renault, Medlar, Lay-Far, Mr. Statik, Gnork, Roman Rauch, Nachtbraker, Rhode & Brown and Ogris Debris, just to name a few. Future releases on Enigma, Lagaffe Tales, Super Tuff Records, Klamauk, In Any Case Records and Secret Crunch, a label ran by himself and Roman Rauch, are already cued up. The music selection in his DJ-/Live-sets ranges from atmospheric/deep tracks over disco/edits to more ravy and uplifting House and Acid. Always with a dreamy touch and love for Jazz-rooted aesthetics.